The Interfaith Thanksgiving meal packing event sponsored by the Humanist Community at Harvard. 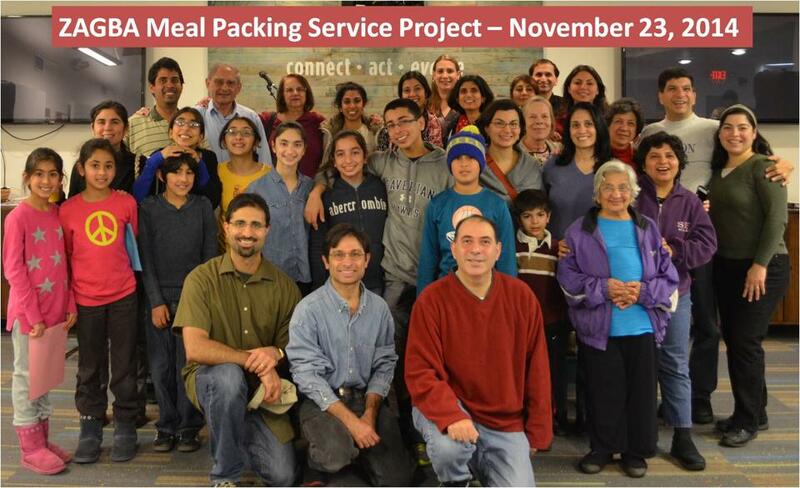 Home ⁄ Events ⁄ The Interfaith Thanksgiving meal packing event sponsored by the Humanist Community at Harvard. Click for photos of The Interfaith Thanksgiving meal packing event sponsored by the Humanist Community at Harvard.